Jaime | 9:00 AM | 2017 books | Alexandra Ballard | blog tour | Contemporary | Epic Giveaway | Farrar Straus and Giroux (BYR) | Fierce Reads | Macmillan | What I Lost Please comment! Hey everyone! 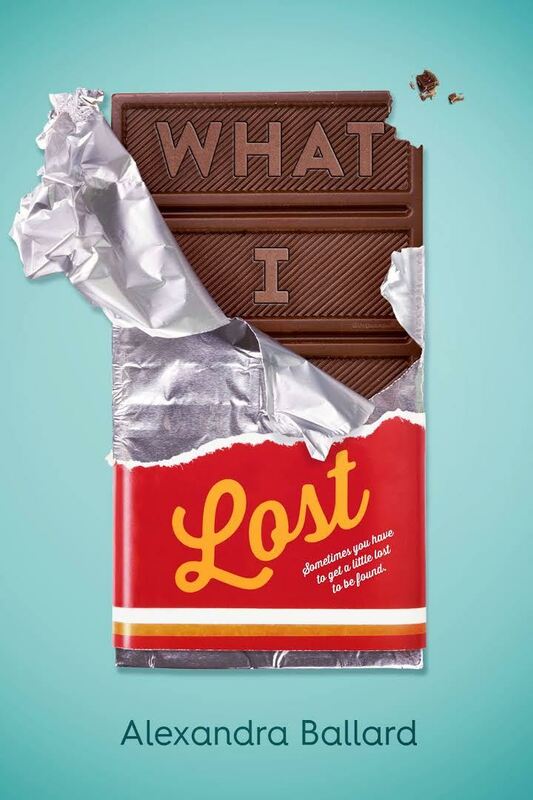 We are super excited to announce the schedule for the WHAT I LOST Blog Tour which begins on Monday, May 29th! 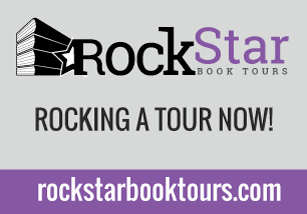 The tour runs from May 29th-June 2nd & June 5th-9th, will have one stop per day, and will consist of reviews, interviews, guest posts, & excerpts! 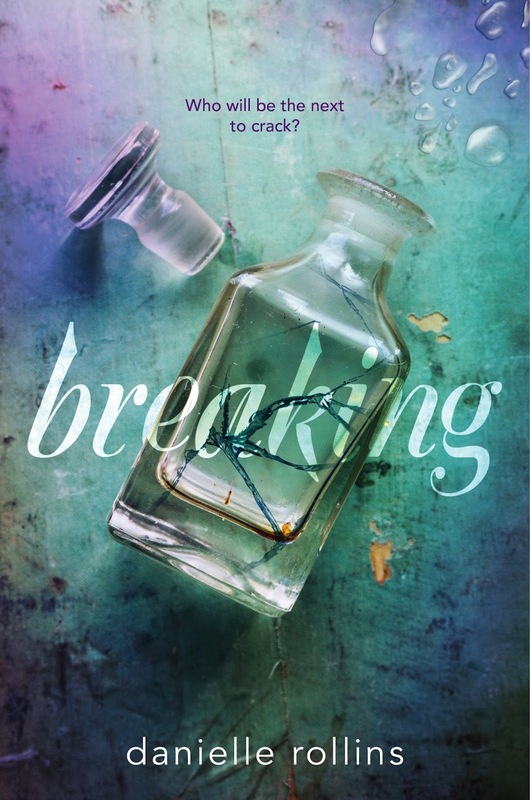 Jaime | 9:00 AM | 2017 books | blog tour | Bloomsbury Childrens | Boarding School | Breaking | Danielle Rollins | Giveaway | Paranormal | thriller Please comment! 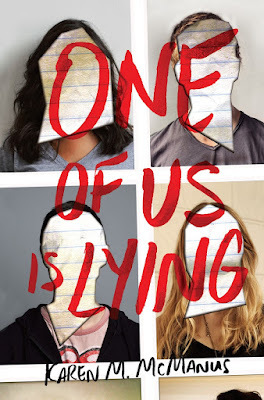 Jaime | 10:40 AM | 2017 books | blog tour | Contemporary | Delacorte Press | Giveaway | Karen McManus | Mystery | One Of Us Is Lying | Pretty Little Liars | Random House Books for Young Readers | The Breakfast Club Please comment! Hey everyone! 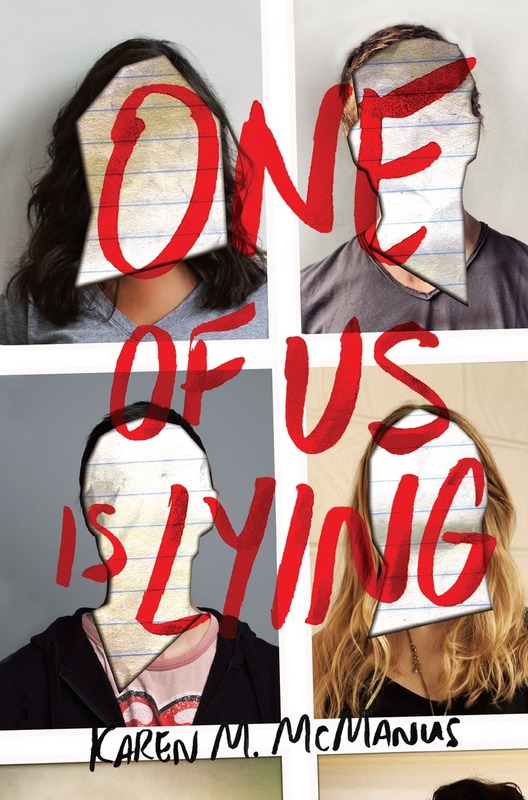 We are super excited to announce the schedule for the ONE OF US IS LYING Blog Tour which begins on Monday, May 29th! 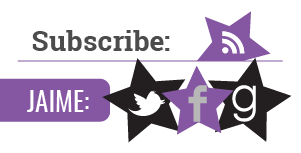 The tour runs from May 29th-June 2nd, June 5th-8th, & 12th-16th, will have one stop per day, and will consist of reviews, excerpts, guest posts, or interviews! 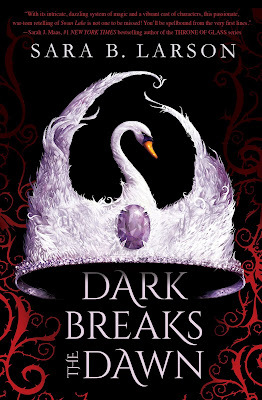 There is also a tour-wide giveaway for 3 paperback copies of the book, US Only. So be sure to stop by any or all of the stops for a chance to win. Jaime | 2:15 PM | 2017 books | blog tour | children's books | Henry Holt and Co. (BYR) | Janet Tashjian | Macmillan | Marty Frye | mglit | Mystery Please comment! Hey everyone! 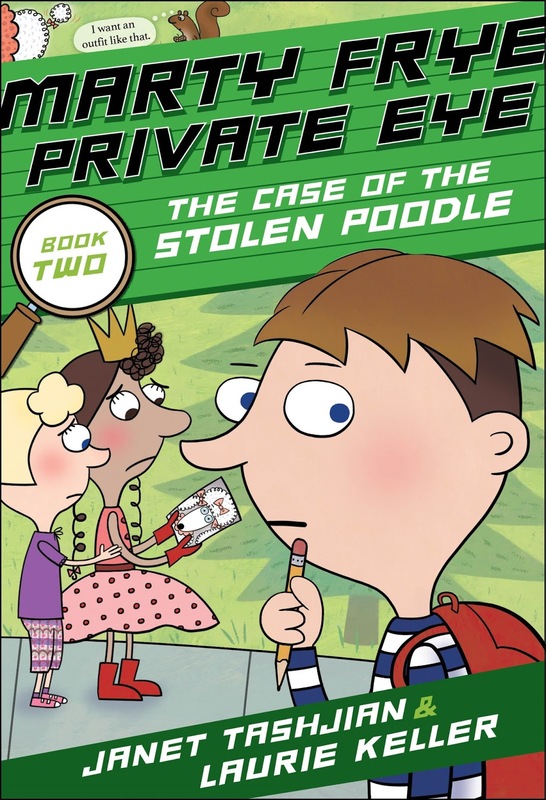 We are super excited to announce a tour we're hosting for MARTY FRYE PRIVATE EYE & THE CASE OF THE MISSING ACTION FIGURE and MARTY FRYE PRIVATE EYE AND THE CASE OF THE STOLEN POODLE by Janet Tashjian which both release on June 27th! 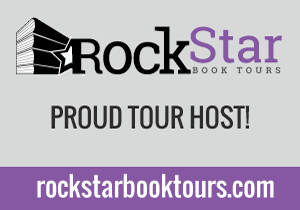 The tour will run for two weeks - from June 19th-23rd & 26th-30th will have one stop per day and will consist of a mix of reviews, interviews, excerpts, and guest posts. 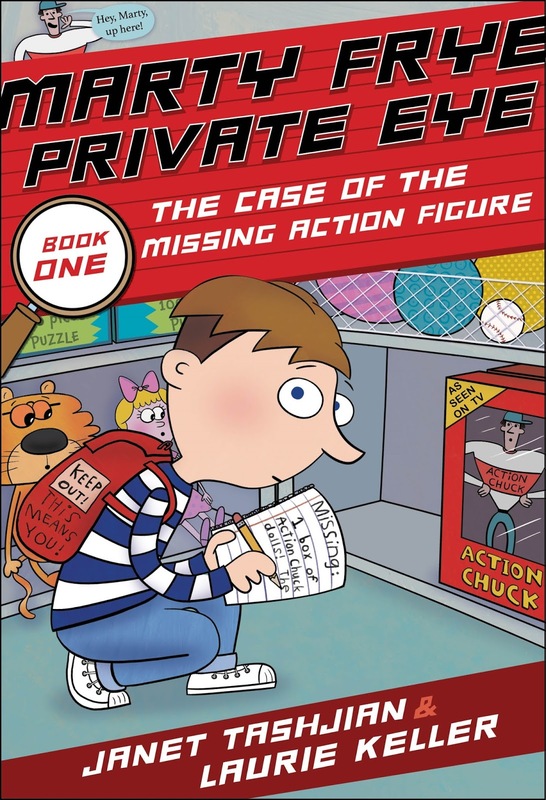 We are totally stoked for the tour for MARTY FRYE PRIVATE EYE & THE CASE OF THE MISSING ACTION FIGURE and MARTY FRYE PRIVATE EYE AND THE CASE OF THE STOLEN POODLE this June! We can't wait for everyone to read it! Broken into three short stories of poetry and petty crime, this charming chapter book will have young readers in search of a rhyme in no time. Book 1 in the Marty Frye series! Marty Frye is not your ordinary sleuth. Marty Frye is a poet detective--he makes up rhymes as he solves small crimes. 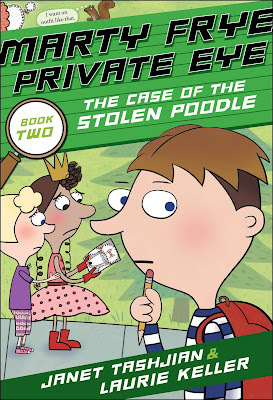 When his friend Emma's diary is missing, Marty is on the case. When Katie's flour is nowhere to be found, Marty tracks it down. And when the brand-new Action Chuck figures mysteriously vanish from the toy store, Marty unravels the mystery. Will there ever be a case too hard for Marty to solve? Or a word too impossible to rhyme? 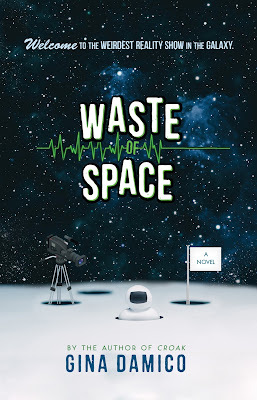 Jaime | 2:10 PM | 2017 books | blog tour | Comedy | Gina Damico | Giveaway | HMH Books for Young Readers | sci-fi | Waste of Space Please comment! Hey everyone! We are super excited to announce a tour we're hosting for WASTE OF SPACE by Gina Damico which releases on July 11th! 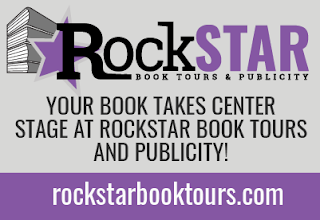 The tour will run for two weeks - from July 3rd-7th & 10th-14th will have one stop per day and will consist of a mix of reviews, interviews, excerpts, and guest posts. We are totally stoked for the tour for WASTE OF SPACE this July! We can't wait for everyone to read it! Jaime | 10:31 AM | 2017 books | blog tour | Dark Breaks The Dawn | Giveaway | High Fantasy | Retellings | Sara B. Larson | Scholastic | Swan Lake Please comment! 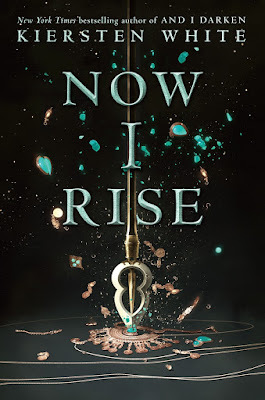 Jaime | 2:11 PM | 2017 books | And I Darken | blog tour | Delacorte Press | Dracula | Giveaway | Historical Fantasy | Kiersten White | Now I Rise | Random House Books for Young Readers | Romania | Transylvania | Vlad Dracula Please comment! Hey everyone! 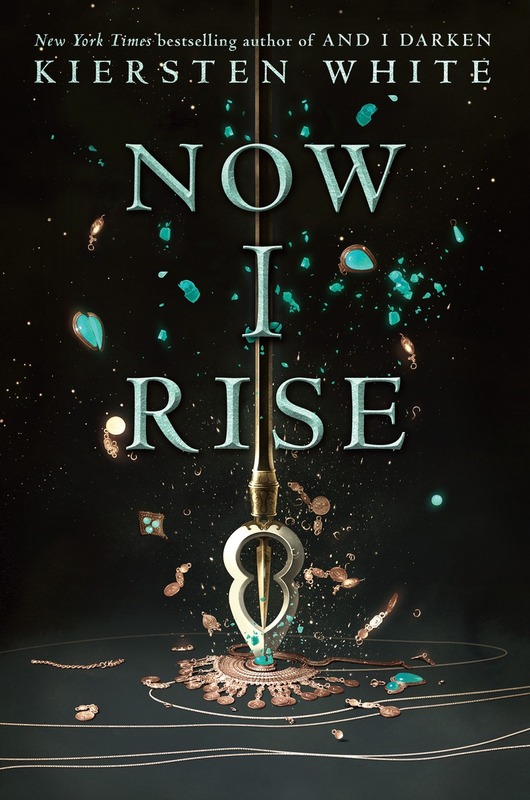 We are super excited to announce a tour we're hosting for NOW I RISE by Kiersten White which releases on July 11th! We are totally stoked for the tour for NOW I RISE this June! We can't wait for everyone to read it! 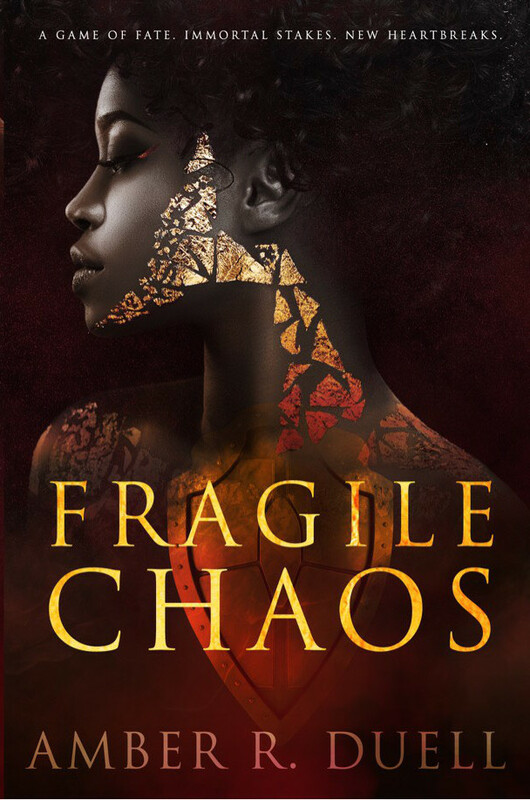 Jaime | 11:38 AM | 2017 books | Amber R. Duell | blog tour | Diverse Books | Fantasy | Fragile Chaos | Radiant Crown Publishing Please comment! Hey everyone! We are super excited to announce a tour we're hosting for FRAGILE CHAOS by Amber R. Duell which releases on July 11th! We are totally stoked for the tour for FRAGILE CHAOS this July! We can't wait for everyone to read it! 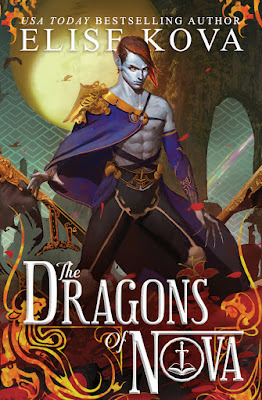 Jaime | 12:07 PM | blog tour | Dragons | Elise Kova | Giveaway | High Fantasy | Keymaster Press | Loom Saga | steampunk | The Alchemists Of Loom | The Dragons of Nova Please comment! Hey everyone! We are super excited to announce a tour we're hosting for THE DRAGONS OF NOVA by Elise Kova which releases on July 11th! We are totally stoked for the tour for THE DRAGONS OF NOVA this July! We can't wait for everyone to read it! Jaime | 1:22 PM | 2017 books | blog tour | Emily Bain Murphy | Giveaway | HMH Books for Young Readers | magical realism | The Disappearances | urban fantasy | Yalit Please comment! Hey everyone! 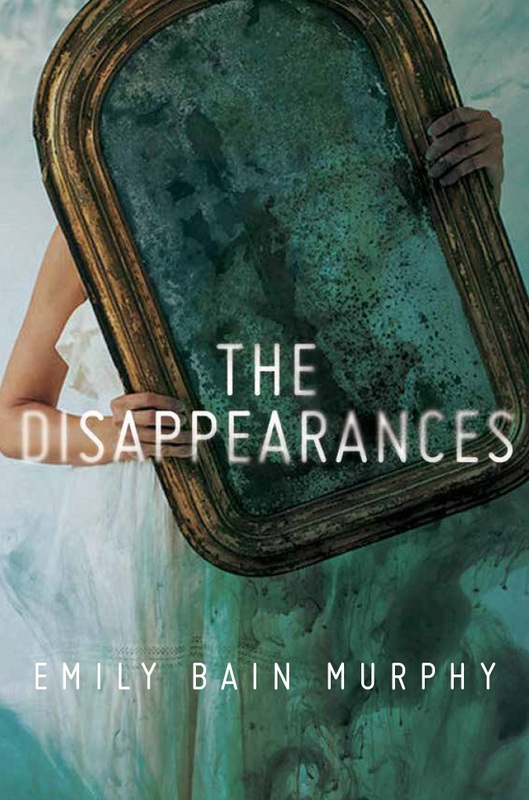 We are super excited to announce a tour we're hosting for THE DISAPPEARANCES by Emily Bain Murphy which releases on July 4th! 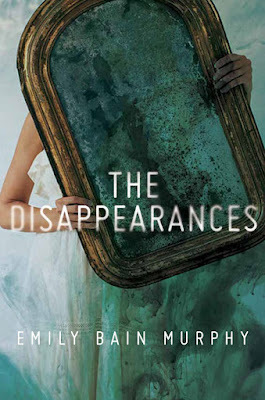 We are totally stoked for the tour for THE DISAPPEARANCES this July! We can't wait for everyone to read it!